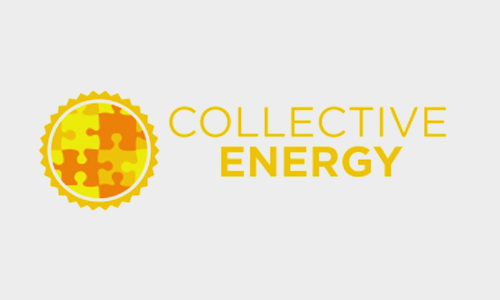 Collective Energy is a start-up that consults collaborations to realise solar-plants by involving their customers. By collective action we offer an alternative form of financing renewable energies and give people the possibility to participate at the actual energy transition and support sustainable enterprises. One special thing is that the investors get goods-vouchers instead of money as return.